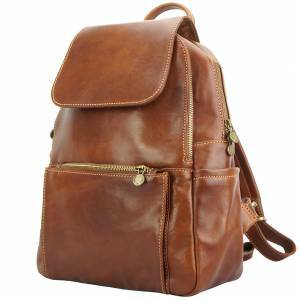 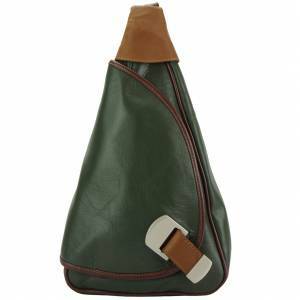 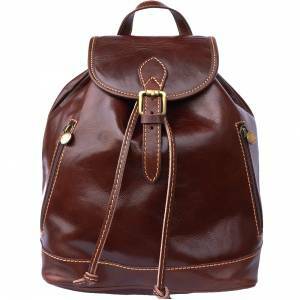 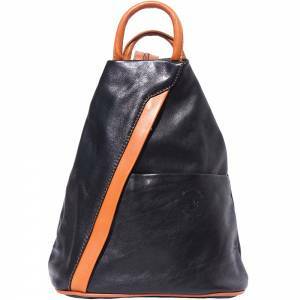 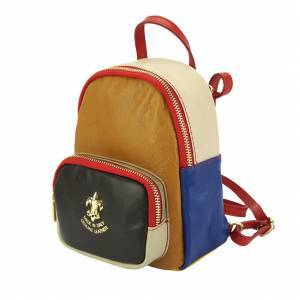 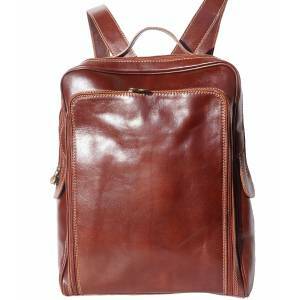 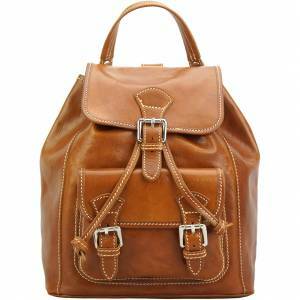 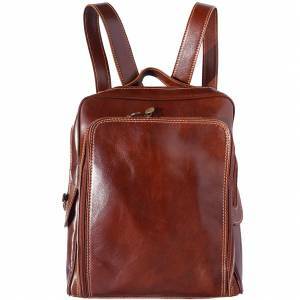 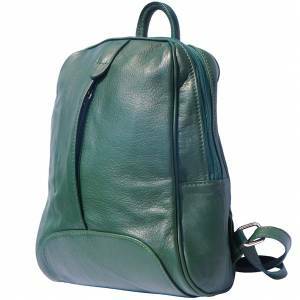 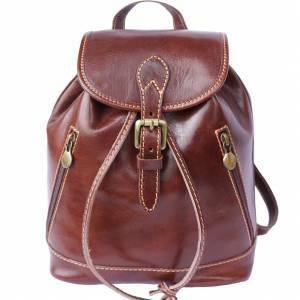 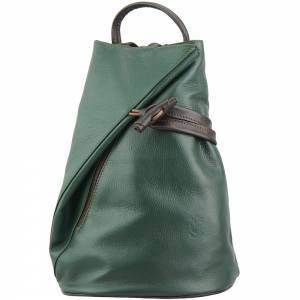 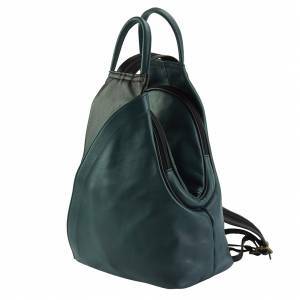 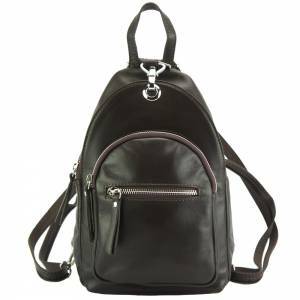 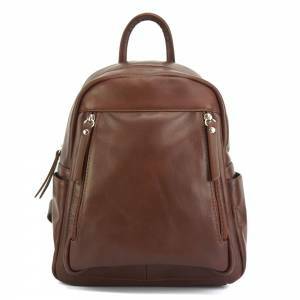 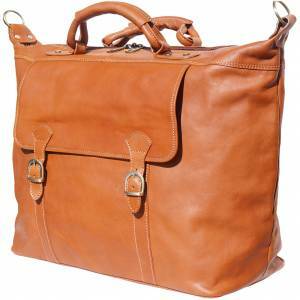 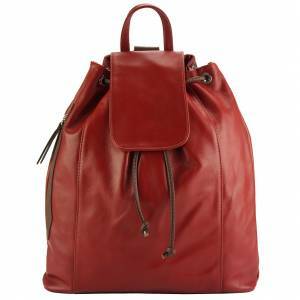 Backpack manufactured in Italy, in Florence with genuine cow leather. 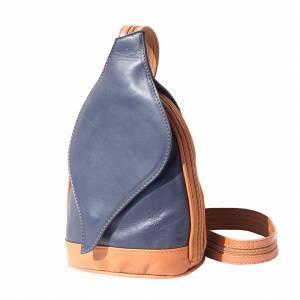 Cotton lining. 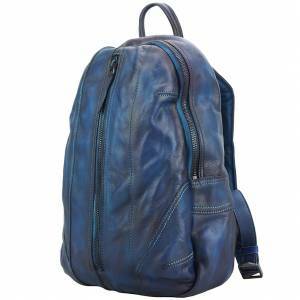 Soft structure, very resistible against water. 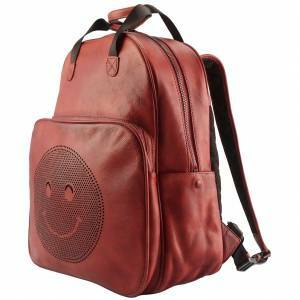 It is very spacious for computer and iPad. 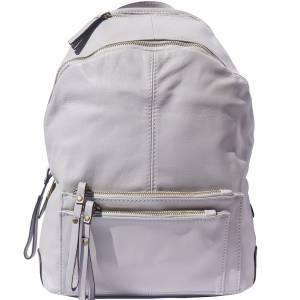 It has an outside big pocket with zip and a small inside pocket too. 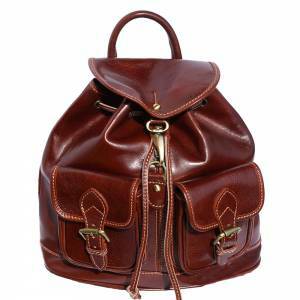 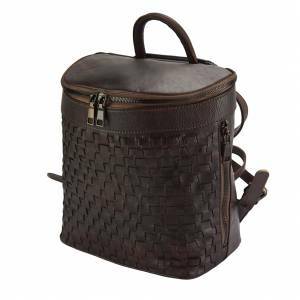 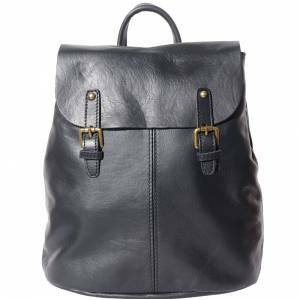 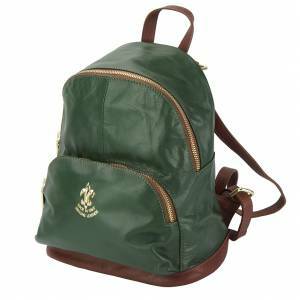 This stylish backpack can be used both by men and women. 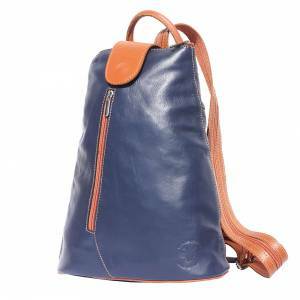 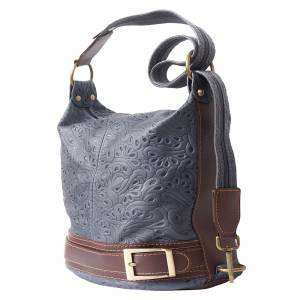 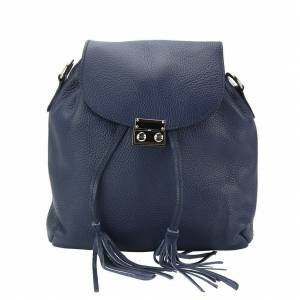 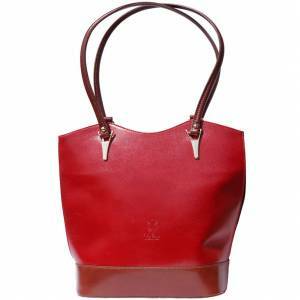 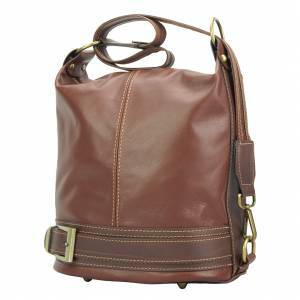 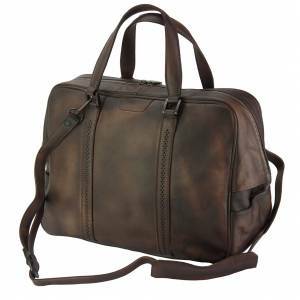 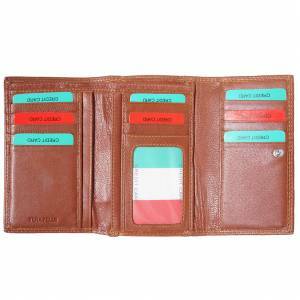 It has a slim leather handle and a short part of the straps is mixed with fabric. 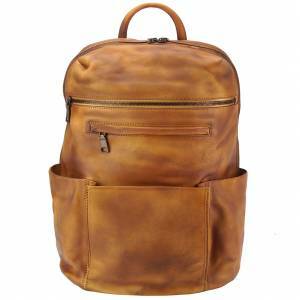 It is one of our latest collection crafted for backpack users. 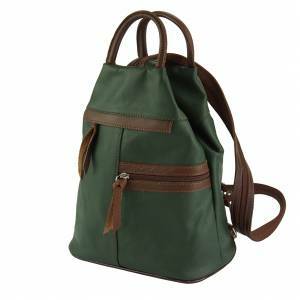 It exists in different wonderful colors, it is simple and very elegant.